Significant Trial Victories Archives - DURHAM, PITTARD & SPALDING L.L.P. 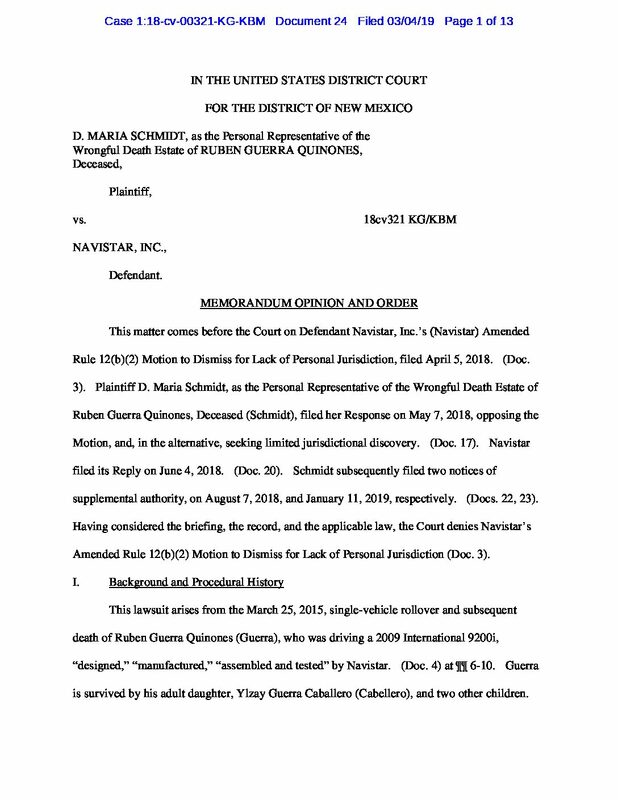 Successfully defeating Rule 12(b)(2) motion to dismiss for lack of personal jurisdiction, re-affirming that a foreign corporation's registration to do business in the state constitutes consent to New Mexico personal jurisdiction. 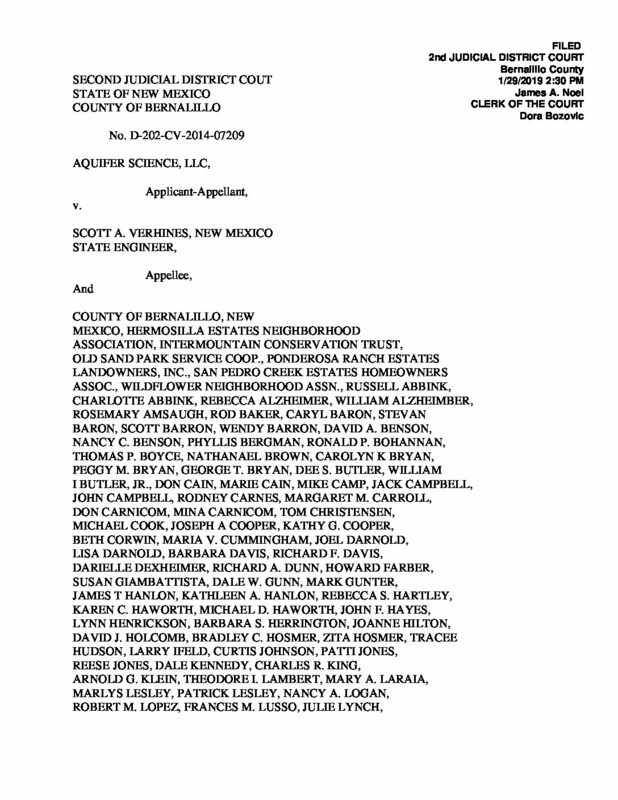 Aquifer Science, LLC v. Verhines, et al., Cause No. D-202-CV-2014-07209 (2nd Jud. D. N.M. Jan. 29, 2019).